We go against the crowd to find three interesting long shots for the KLM Open starting Thursday. The KLM Open returns to Hilversumsche Golf Club for the second consecutive year and 16th time overall. A tree-lined course in a similar ilk to Wentworth, also designed by Harry Colt, this par-70 relies on accuracy and quality ball striking. Ranked 49th in the Race to Dubai, David Drysdale is enjoying a good season. Ranked 3rd for driving accuracy and 10th for GIRs the Scot has the perfect game for Hilversumsche GC. He finished 10th at Wentworth earlier this year and should thrive on a similar layout that isn’t so reliant on length. Brett Rumford arrives in Holland in a rich vein of form after consecutive top-20 finishes. A runner-up at Gleneagles, the New Zealander has bettered par in 7 of his last 8 competitive rounds. He finished 26th here in 2010 after opening with rounds of 69-65. Soren Kjeldsen has been paying out each-way backers with four top-5s this season but this could be the week he gets a win. 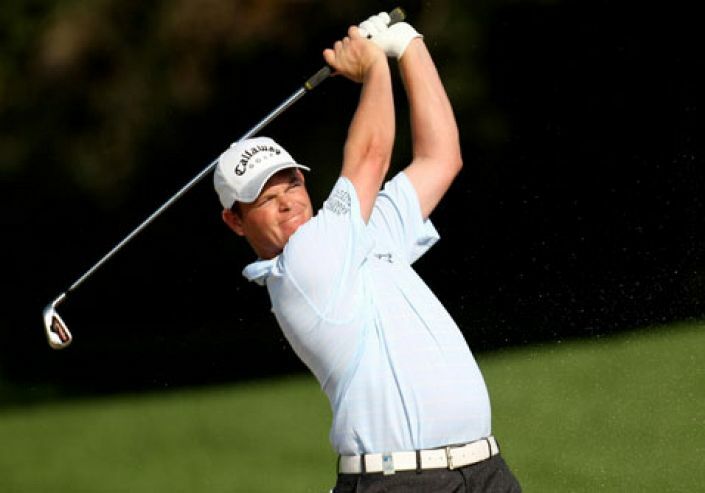 Ranked 15th for driving accuracy and 38th for GIRs the Dane’s strength is his ball-striking and positional play. He could go well on this relatively modest, par-70 course. The KLM Open returns to Kennemer Golf Club for the third year in a row. We look at the trends of past winners. No PGA Tour event this week so the focus is on the European Tour. We highlight the outsiders to look out for at the KLM Open.